Sights & Sounds is your weekly guide to the Bay Area arts scene. San Francisco jazz & blues vocalist Kim Nalley told KALW’s Jeneé Darden about three fantastic arts events happening around the Bay this weekend. 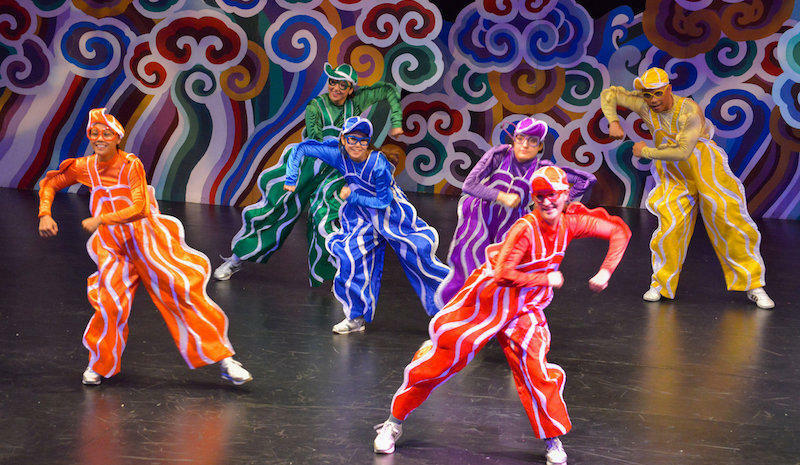 Tandy Beal & Company presents JOY!, A Holiday Show with Circus, Dance, and Live Music. The show features circus comedy, world-class acrobats, and dancers performing to holiday music performed by the Oakland-based a cappella group SoVoSó. It’s happening throughout this weekend at the Hammer Theatre in San Jose. Bay Area blues band Howell Devine was recently voted runner-up for Best Bay Area Band by the San Francisco Bay Guardian, and they’ll be performing at Club Deluxe in the Haight this Saturday at 10 pm. The band is signed to legendary Bay Area music label Arhoolie Records, and play a vintage style of Delta Blues. Howell Devine performs at Club Deluxe twice-monthly. 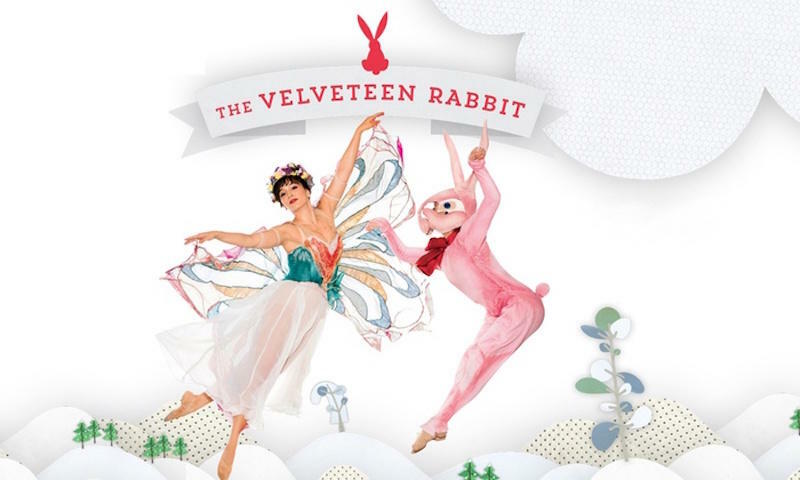 The ODC Dance Company will be performing The Velveteen Rabbit, the classic tale about the relationship between a little boy and his stuffed rabbit that comes to life. It’s a Bay Area Holiday tradition and it ’s happening at the Yerba Buena Center for the Arts in San Francisco thru this weekend. You can catch Kim Nalley’s Gospel Christmas show with organist Tammy Hall on Sunday, December 16th at Feinstein’s at Hotel Nikko in downtown San Francisco. San Francisco-based artist Marcus Shelby holds many titles. He’s a composer, a bassist and a educator - just to name a few. His latest composition, Beyond the Blues: A Prison Oratorio, centers on the prison industrial complex. He spoke with KALW's Jen Chien about his work, and how he uses the blues as both a form and a concept. If I was a plumber, I would be doing social justice work . . . I'm a musician and so it’s an extension of that. South Bay bluesman Aki Kumar started his musical career after taking harmonica lessons at the School of Blues in San Jose. He built up his music cred playing show after show at blues joints around the Bay. Faye Carol has been part of the Bay Area music scene since she moved from Meridian, Mississippi to Pittsburg, California as a young girl. Known widely as the ‘Dynamic Miss Faye Carol,’ she defies labels -- singing everything from cabaret to gospel to jazz. The band Howell Devine -- Josh Howell, Pete Devine, and Joe Kyle Jr. -- is bringing the southern blues to the Bay. For this episode of Bay Area Beats, we caught up with the founding members to find out how the blues got into their souls.